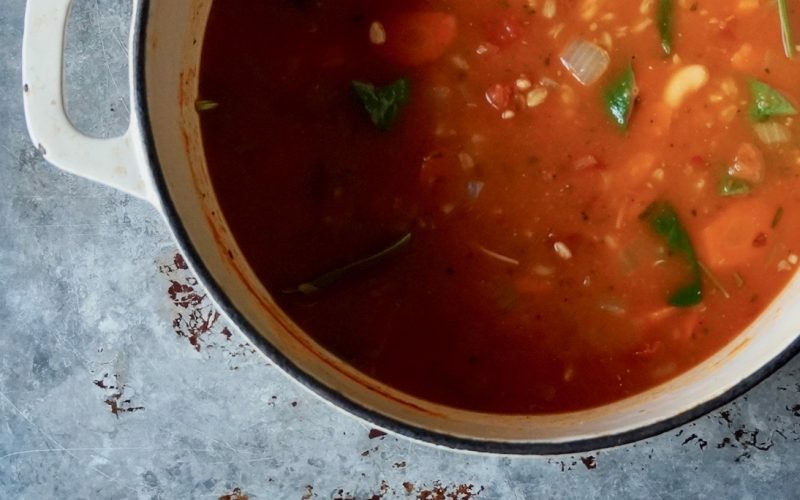 Farro Minestrone is a prized, comforting recipe with Tuscan roots as the origins of the ancient grain can be traced to the region. A selection of aromatics, onion & carrot, perfume this earthy soup while tomato paste & diced tomatoes add depth. 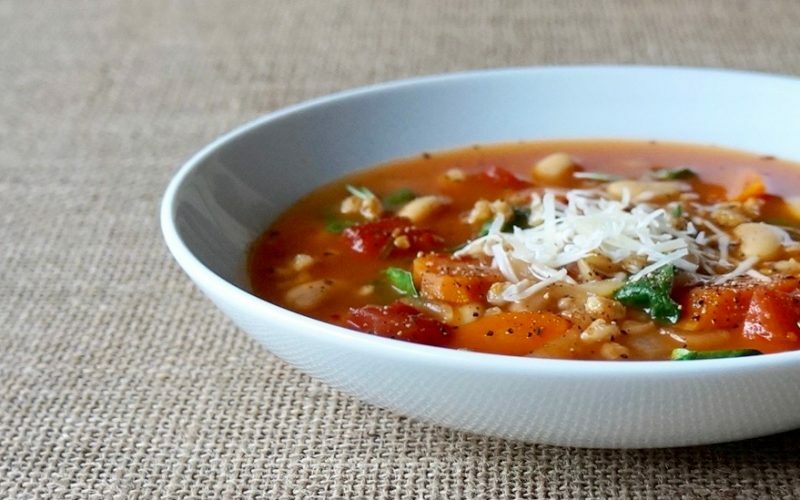 Garlic, fresh rosemary & crushed red pepper flakes further season the soup filled with cannelini beans & the farro for a meal that’s good for you as well. 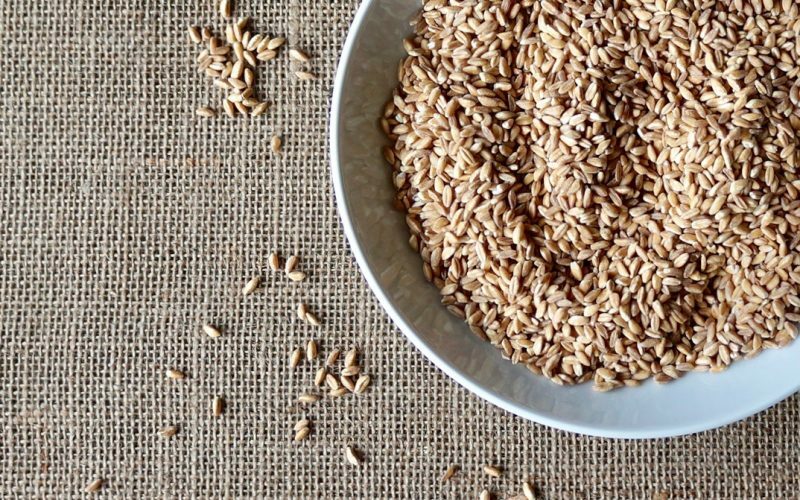 Look to The Basics: Farro for additional pointers on how to cook this grain for other recipe applications. I have also provided a handcrafted bread suggestion to accompany the soup. Rosemary-Olive Boule utilizes a no knead bread making technique that truly is effortless to prepare. Learn how to make a comforting classic combination by following these valuable techniques. Sauté the onion & the carrots in hot oil over Medium heat in a Dutch oven & cook, stirring occasionally until softened, about 8 minutes. Add the garlic & cook for 1 minute or until fragrant. Stir in the cannelini beans, the tomatoes, the tomato paste, the rosemary, the salt, the red pepper flakes & the black pepper. Stir together the water & the chicken stock base; add to the mixture. Bring to a simmer over Medium-High heat. Reduce the heat to just under the Medium setting & simmer for 10 minutes. Stir in the farro & cook 25 to 30 minutes. Add the spinach leaves just before serving. Season with additional salt, if desired. Serve with Parmesan cheese. 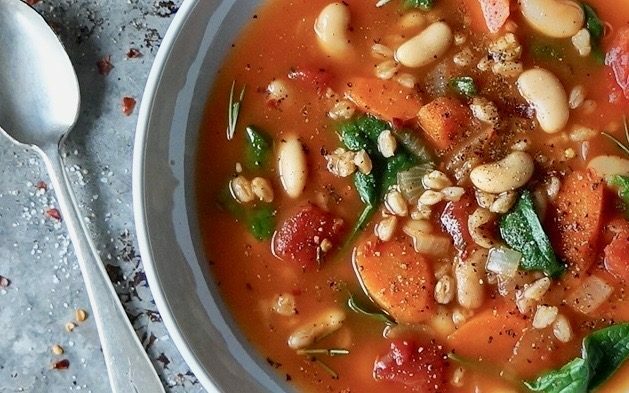 Farro Minestrone is a filling soup packed with valuable nutrition. The farro & the cannellini beans are great sources of vitamins, minerals, protein & fiber. 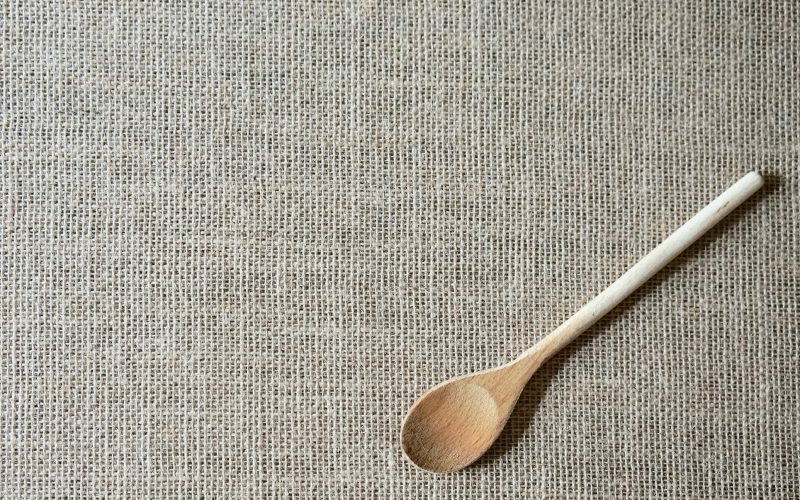 Be certain to serve the soup with the artisan bread pairing as it makes the meal complete. 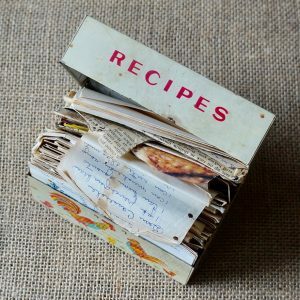 Just remember that the starter will need to be prepared the day before you plan to make them. Once you’re ready to begin cooking, the Rosemary-Olive Boule can be baked first in the cast iron Dutch oven then the soup can be finished rather quickly on the stove top for a simple, satisfying meal that is quite tasty. A combination of onion & carrots serve as the foundation of flavor for the soup. Chopped rosemary & garlic add fresh notes to the winter-perfect meal. 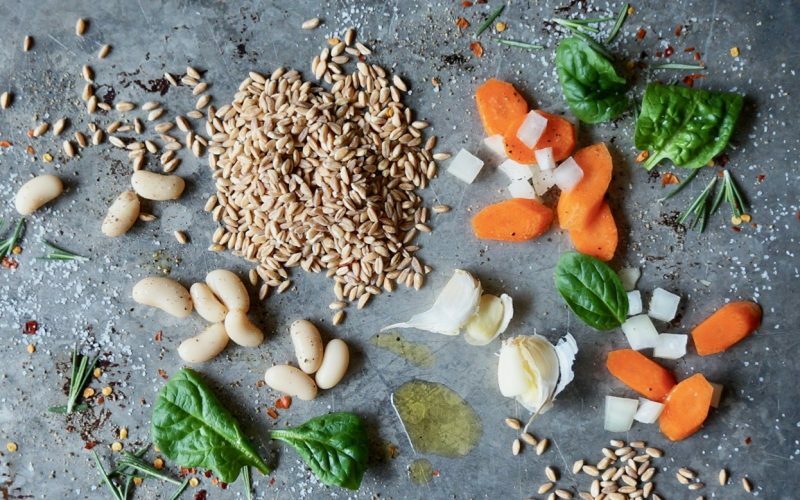 Cannellini beans are a traditional addition to the classic while the farro, which is added at the end of the cooking time, provides a lovely nuttiness with a chewy texture. 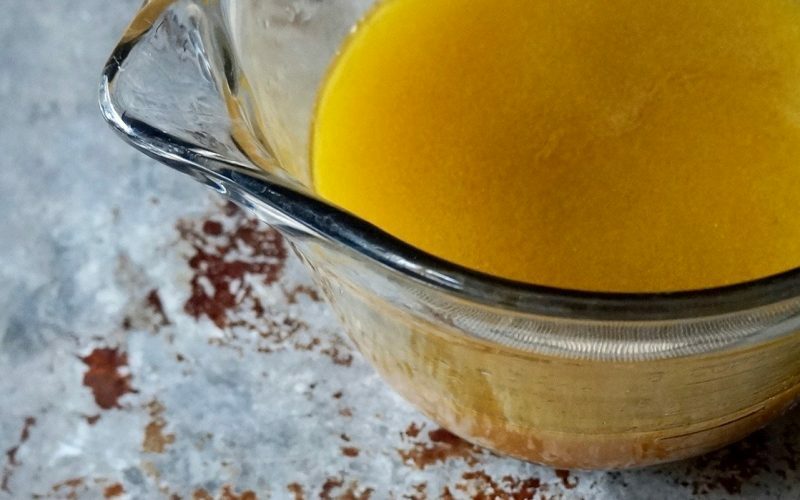 Use chicken stock base when you are looking to add a richer, bolder flavor to recipes whenever broth is called for in recipe applications. A smidgen more or less can be used as you control the seasoning & salt level according to what suits your own taste. Look for jars of it on the soup aisle in your local grocery store. 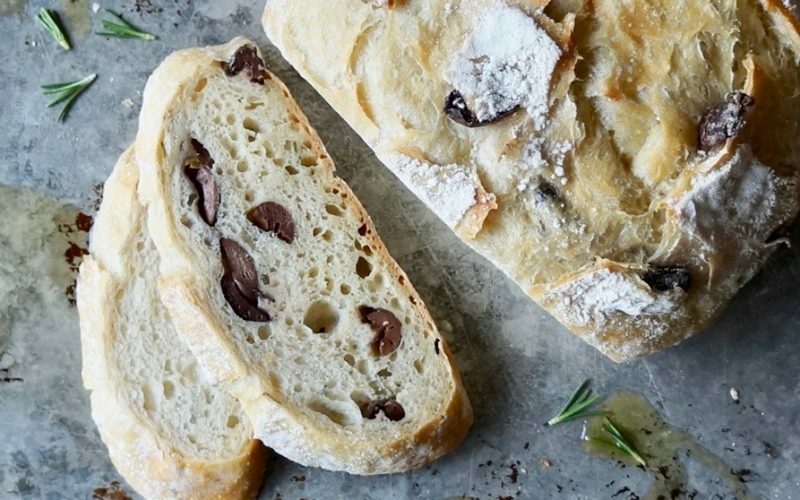 If the starter was prepared for the bread, bake the Rosemary-Olive Boule first. Sauté the onion & the carrots in hot oil over Medium heat in a Dutch oven & cook, stirring occasionally until softened, about 8 minutes. Add the garlic & cook for 1 minute or until fragrant. 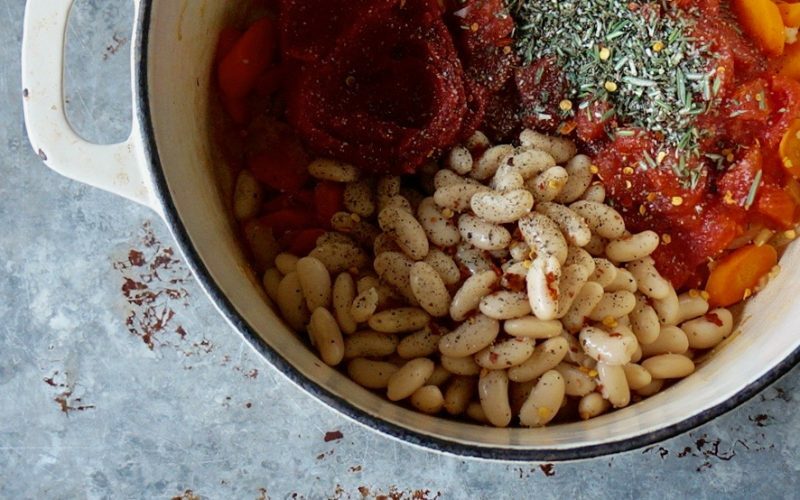 Stir in the cannelini beans, the tomatoes, the tomato paste, the rosemary, the salt, the red pepper flakes & the black pepper. Stir together the water & the chicken stock base; add to the mixture. Bring to a simmer over Medium-High heat. Reduce the heat to just under the Medium setting & simmer for 10 minutes. Stir in the farro & cook 25 to 30 minutes. Add the spinach leaves just before serving. Season with additional salt, if desired. Serve with Parmesan cheese & the bread. Cool the soup down quickly by adding ice cubes to it. Stir until the ice melts. Place in the fridge with the lid partially covering the pot until completely cool. The ice will slightly dilute the flavor however it will naturally reduce a smidgen as steam when reheated. Readjust the seasonings, if necessary. Rosemary-Olive Boule highlights additional flavors of the region making it an ideal combination. It features a five-minute yeast bread technique which results in a loaf with a sourdough-like taste & a crumb that has a bit of a chew to it. Be certain to look to The Guide To Making Handcrafted Bread for additional pointers to prepare the bread.